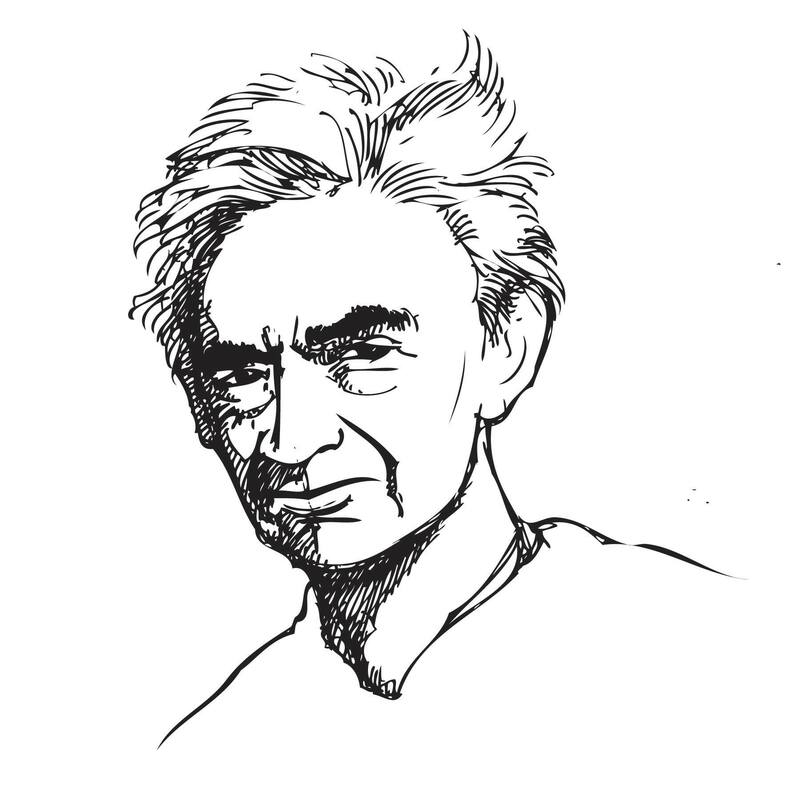 Howard Zinn Book Fair – An annual celebration of people’s history, past, present and future. The 5th Annual Howard Zinn Book Fair will be held at San Francisco City College Mission Campus (1125 Valencia Street) on December 2, 2018 from 10am-6pm. This year’s theme is Fighting for the Air We Breathe. Due to circumstances beyond their control, more than one of our speakers had to cancel the December 1st Oakland event. How We Get Free; A conversation on black feminism, politics, and liberation. We look forward to bringing this event to you as a special Spring Zinn event. Stay tuned.